Summer in New England means a Maine lobster bake with all the delights of the season. Join us on Saturday, July 28th for a family-style Lobster Bake! 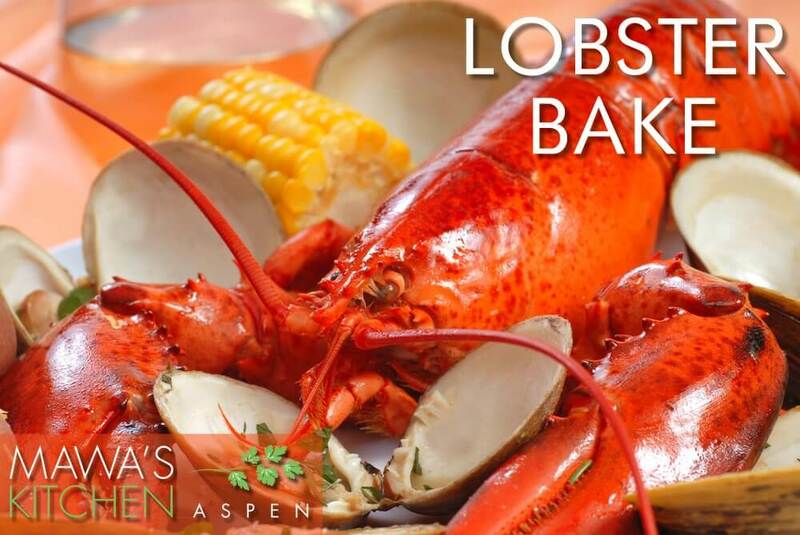 Book Your Lobster Bake Now!